Where - Tasman Building, Level 5B, 16-22 Anzac Ave, Auckland. What to expect - A fun filled, relaxed & informative evening. - Techniques & Tips of the trade. 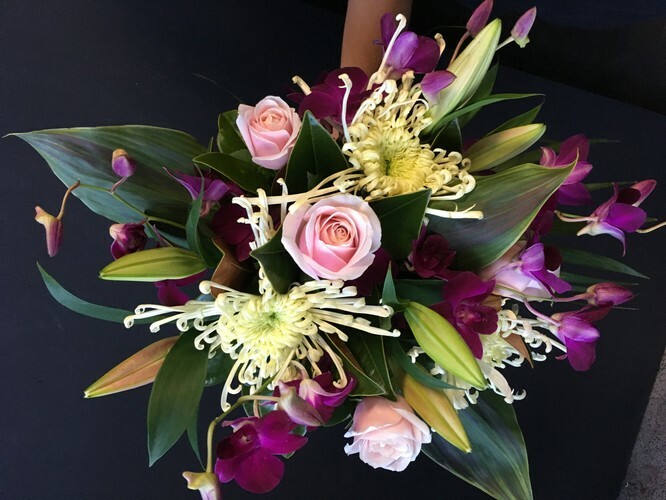 - A beautiful bouquet to take home and proudly show off. - All flowers and tools provided. What to bring - Your lovely self-wearing clothes that you don't mind getting dirty.